This is my second Motivation post – I am Loving these because they help me reflect – a great start to the week . Life is a beautiful journey – we have heard it said a million times. So much to learn, do, take in, realize – Actualize. Day By Day we grow. We Grow into Knowing What really drives us. What Makes Us happy. What Thrills us. The Only way to fully grow is To not only follow your heart- but your mind as well. 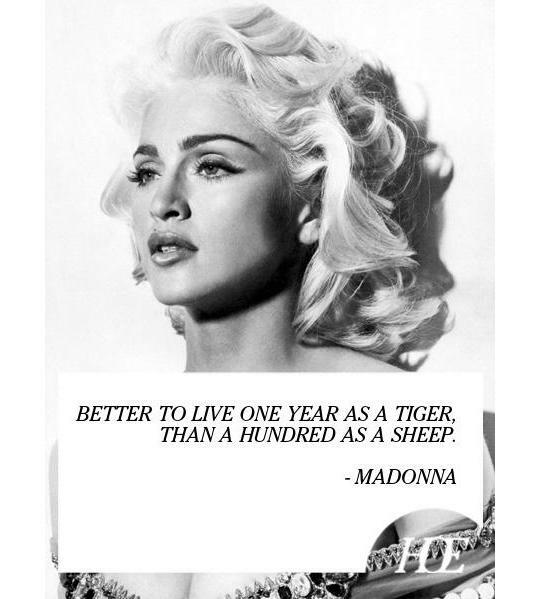 Another woman I really respect is Madonna. I always have. She pushed the limits – she still does. Amazingly ambitious, a lioness of sorts. I have been a woman that has resided in her heart WAY too much. It’s Not a bad thing, It’s Just very childlike. To stay mindful- is way more empowering. In the past 4 months of this year- I have come to learn that every decision I make or choose not to make is still a decision. In all Truth – I have grown up. Feels really good to choose what I want. Defining it daily. It becomes more and more clear. I still carry that Innocence from childhood – But with a sharper mind. 1-Is This going to forward my Life? 3- Is This something I am fully Passionate about? These are some of the questions I ask before making any decision- or choice. 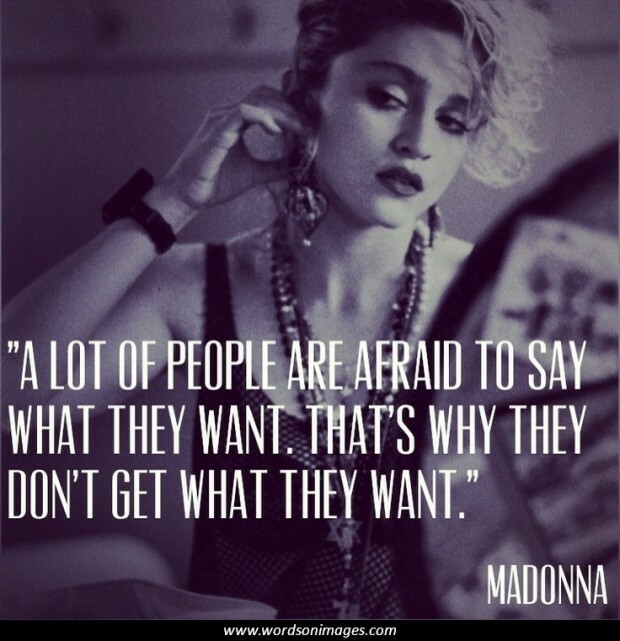 And her style, incredible ambition and attitude have always fascinated me. And want the best for yourself. You are in charge of your own world ……. OZ Naturals – one week after! awesome post, thanks for sharing, Cat!! !